Hope someone can help as we have all been trying to figure out a solution. A couple years ago our library got an Ultimaker 2. 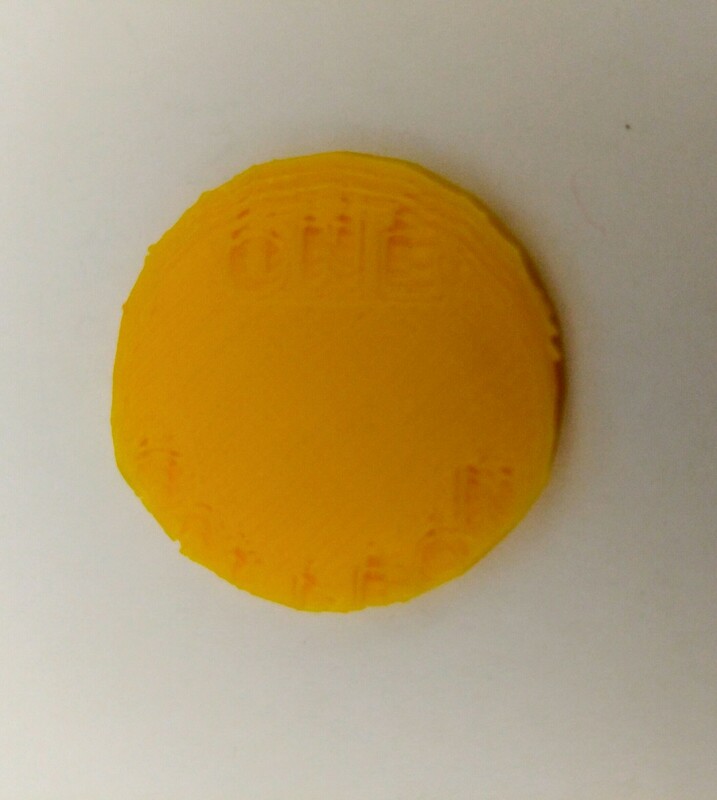 It has been working great and we've recently started to use it to make small tokens for kids' programs. We printed out batches of sixteen, quarter size tokens, arranged on the plate in a neat 4x4 grid. For the first three prints or so, they all came out great. However, after that it would always print them with the last few layers all shift in the same direction. 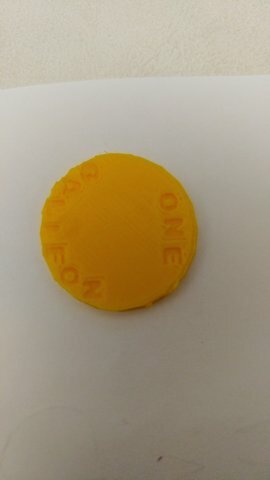 We initially thought it may be something wrong with the printer hardware, but when the g-code was changed to just a single token it would print just fine. Even after reloading the sixteen token g-code, it would start shifting the last few layers. It has unfortunately continued, where any time we print more than one model at the same time, there is always a shift towards the end of printing in all the models. It will shift a single layer and then print normally, or a series of layers will each shift. We have recently updated the firmware, I believe it is now v2.3, and the problem has persisted. We have also tried lowering the print speed, which also had no effect. Single models will print fine, two or more will have a shift near the end. Attached are photos of the tokens we printed a couple weeks ago. The top photo shows how the first few batches of sixteen came out, as well as how they would come out when printed one at a time. The second photo shows what eventually happened when it started shifting layers. By changing the way you print you put more stress on the Y axis and it is slipping. But the root problem is that one of the pulleys is loose. There are 5 or 6 pulleys on the Y axis - you need to tighten the little set screw in each one. Tighten the hell out of that little screw - so much that the tool is twisting almost. usually the most important one - the problem one - is the hardest to get to - one of the two pulleys on the short belt: either the one on the stepper motor or the one just above. You might be able to tighten the one on the motor without removing the left rear cover but if you do have to remove the cover it's only one or 2 screws (depending how old your printer is). Thanks a bunch! We'll try tightening everything next time we get a chance.